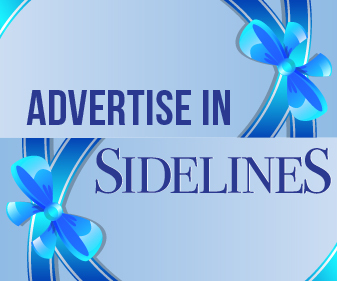 By the Sidelines Mystery Bloggers! 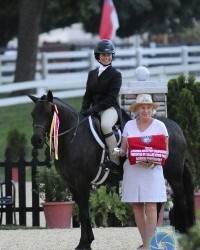 Photos by Emily Allongo All the Pony Finals winners are smiling big! Pony Finals day five was Small Pony jumping and Large hack and model. The Small Ponies were mostly chips and spooks but not many stops.